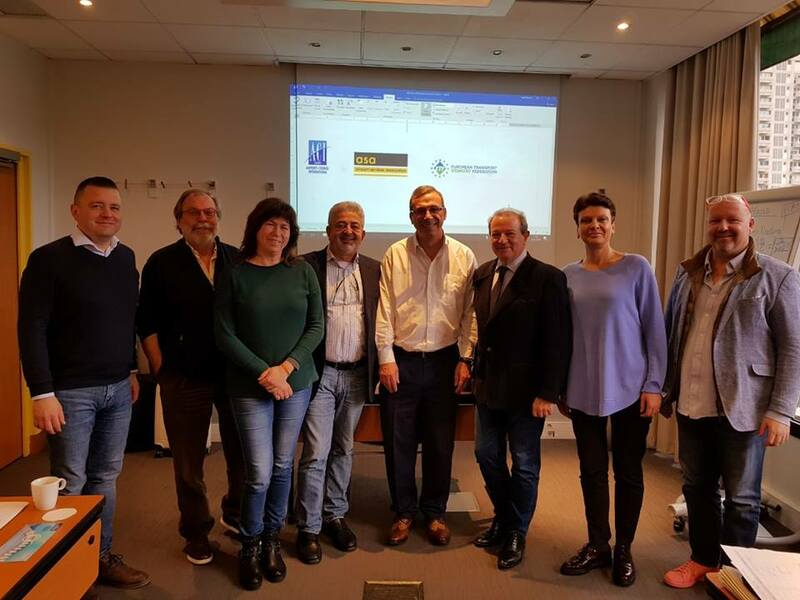 Last week, the European Social Partners in Ground Handling (ACI Europe, ASA and ETF) met in Lyon for the last Steering Committee of the joint Social Dialogue Project. Within this project, a study was undertaken by Syndex and STC-Group on Market Access and Social Conditions, Vocational Training, Qualifications and Quality Standards. The Social Partners agreed on a statement that will accompany the results of the project which includes a commitment to joint work on the evaluation of the Ground Handling Directive with the view to better identify the loopholes and the discrepancies in the market access to avoid distortion of competition with a special attention to transfer of staff as per national and sectoral CLAs and the Directive on Transfer of Undertakings. At the same time, greater harmonisation of training standards will also be part of the Social Dialogue programme and should be considered by the European Commission as part of the evaluation. The Social Partners are also ready to work on solutions to be considered after the evaluation process. In order to present the results of the project, a brochure will be produced both in paper and electronic versions.